Senior students’ experience as tutors of their junior peers in High School. Student-led teaching has long been regarded as a useful ancillary educational method. It is also a valuable tool in the development of aspects of professionalism in student tutors and contributes to a sense of belonging to the certain educational institution. 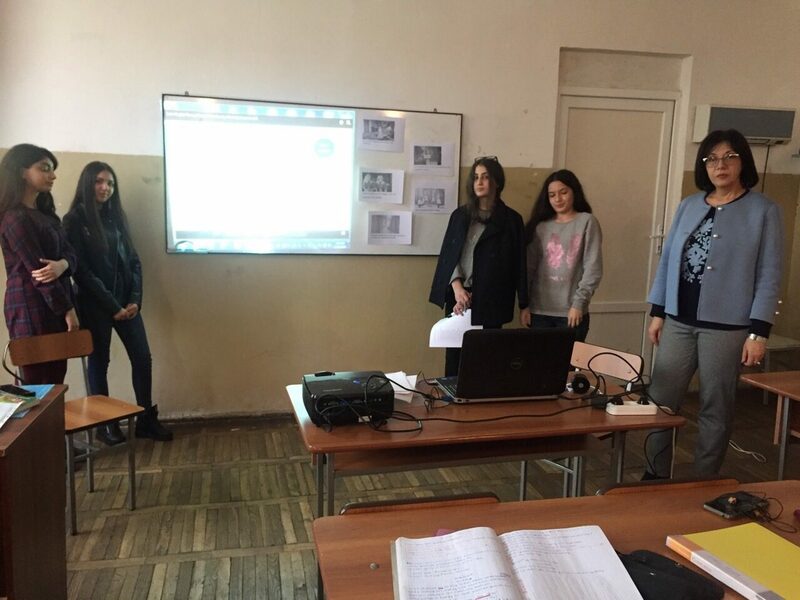 Within the same specialized stream, the students of Humanitarian 11 share their experience and revise the former material tutoring grade 10. They initiate quite a new educational approach with the opportunity to promote their language and communicative skills. This, in turn, creates a good platform for future fruitful cooperation among the students who study the same disciplines.